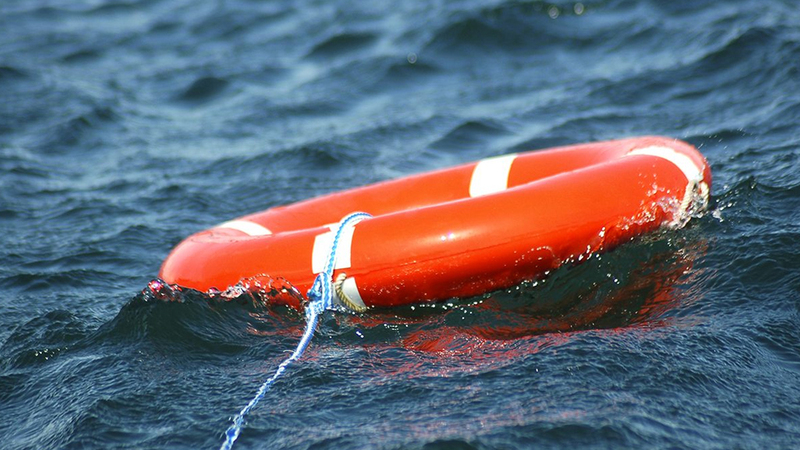 The number of drifting boats and people reported missing at sea this past week is a concern. Police Director of Operations, SSP Abdul Khan says they are urging members of the public to prioritize their safety and put plans of traveling on hold if the weather is likely to be a threat to their safety. He notes that this past week three reports were received with 11 persons reported to be missing at sea found safe and unharmed following searches conducted by Police and brave volunteers who gave their time and resources. SSP Khan says with the festive season upon us, inter-island movement will inevitably increase with some opting to travel via small boats, which is why operators must comply with all the necessary maritime safety regulations. The Director stressed that attempts to travel during times of unfavorable weather must never be entertained as you not only risk your life and that of your passengers, but members of the search parties that are activated upon receipt of such reports. SSP Khan reiterating that only with everyone’s support with the compliance of this advisory can we avoid any loss of life over the holidays.